Marble is a stunning tile and flooring option that offers peak sophistication to any part of the home. 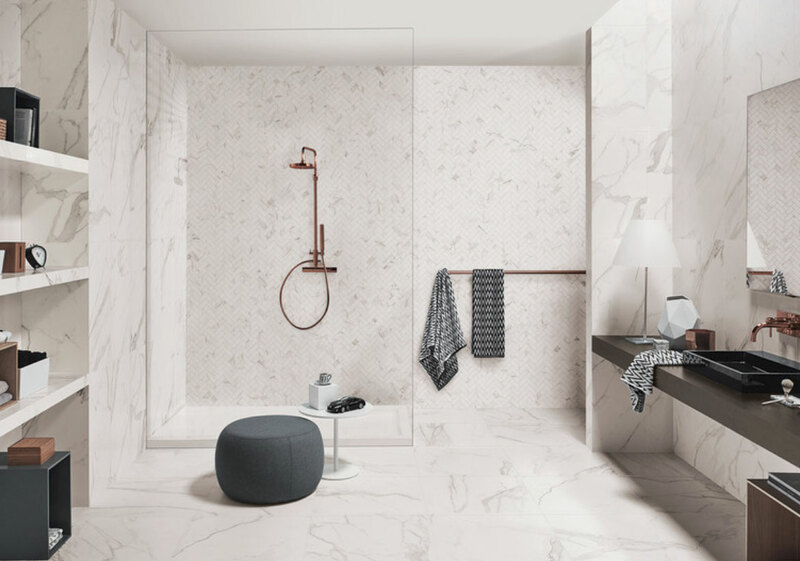 Tile that looks like marble is more affordable and can be found in a variety of specialty and hardware stores, with a wide range of colors and patterns to choose from. For thousands of years, marble has been sought-after as one of the most popular and most heavily desired materials to build with. 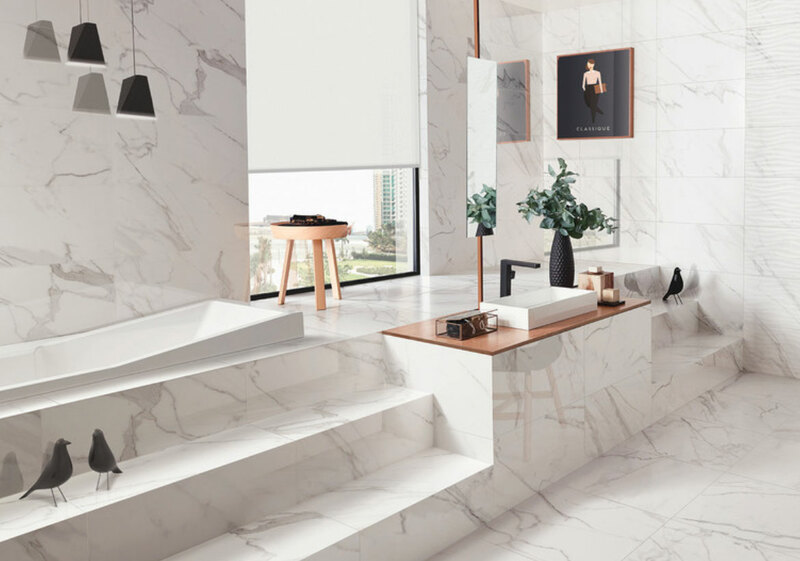 From the era of Ancient Greece to modern times, marble is a timeless look that can decorate floors, counter tops, bathrooms, kitchens, stairs, and more. But some marble options can fall outside of the average price range. When marble is too expensive, or if there isn’t any available, what can be done to imitate this beautiful and stunning look? Fortunately, there is a way to achieve the smooth marble look with alternative materials like ceramic and porcelain. Porcelain tile can be cut and finished to look as real and as sophisticated as real marble stone. Make sure to take some time to check out all of the available tile options that look like marble. Faux tile is flexible, versatile, beautiful, and affordable for all of your home decor or remodeling needs. 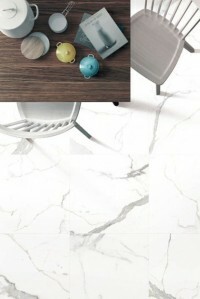 There is a big market for porcelain tile that looks like Carrara marble. 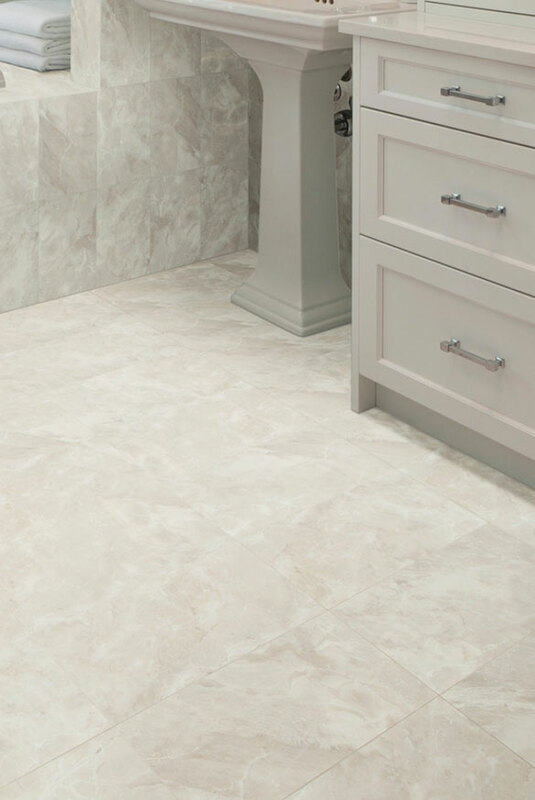 Carrara look porcelain tile is a popular option because of how good of a job it does resembling the real thing. 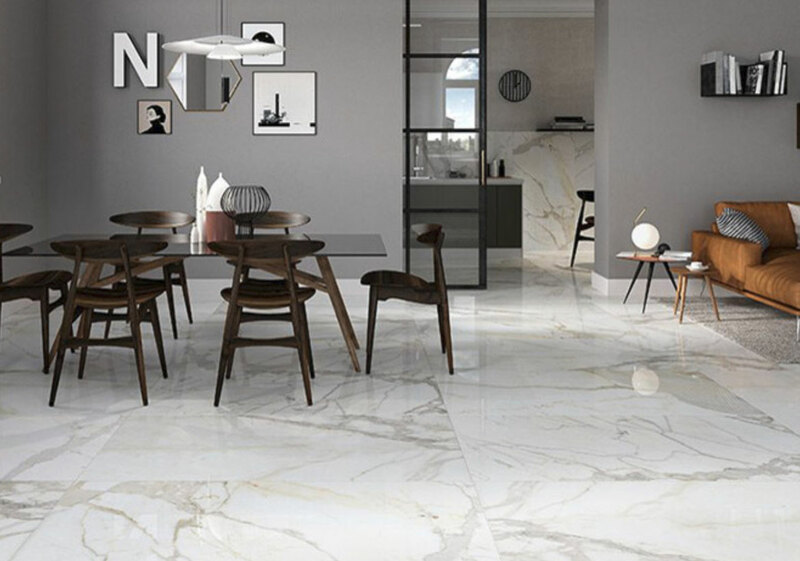 This is also one of the most highly recommended porcelain marble look tiles by many professional interior designers and decorators, as it encapsulates the smoothness, durability, and natural veining of the familiar Carrara tile. 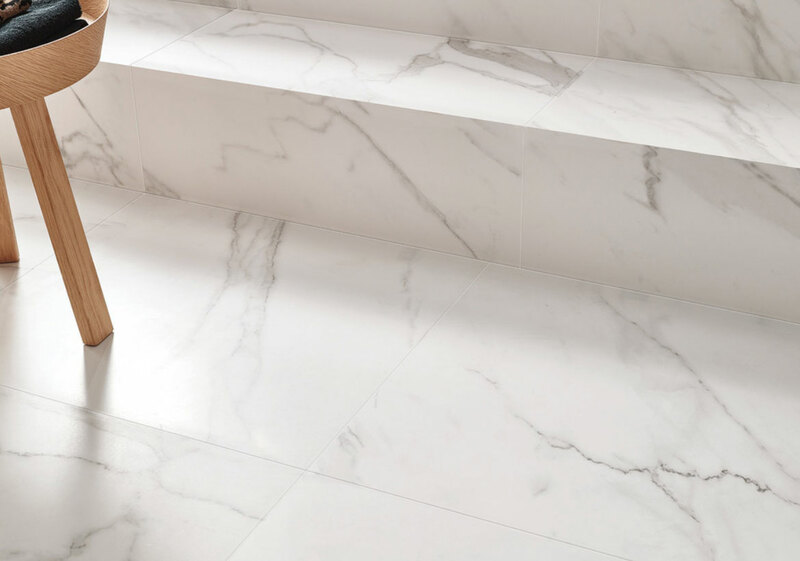 As with natural marble, there are many different types of porcelain tile that looks like Carrara marble. 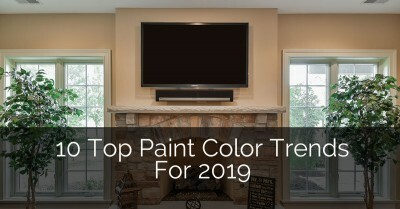 Depending on the location of the marble, and the kind of impact you want to have, you will find a variety of colors and styles to match the look you prefer for your home. Depending on your price range, porcelain Carrara tile can be very affordable as well. Some of these tiles fall under $10 per square foot, although price ranges can vary. 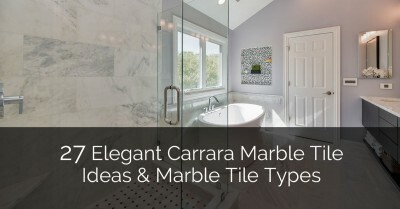 Overall, this is an affordable yet stunningly accurate alternative to real marble tile. 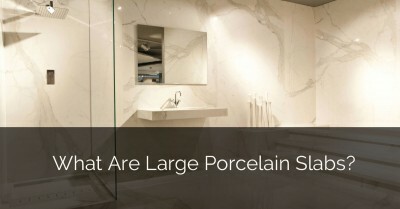 It is still evident that porcelain is the more popular choice over ceramic. It goes through a certification process by the American National Standards Institute, which qualifies the material as porcelain rather than just ceramic. Since it is a high-rated product in the industry, it sets the standards higher. It has durable qualities, making it a desirable material for consumers. 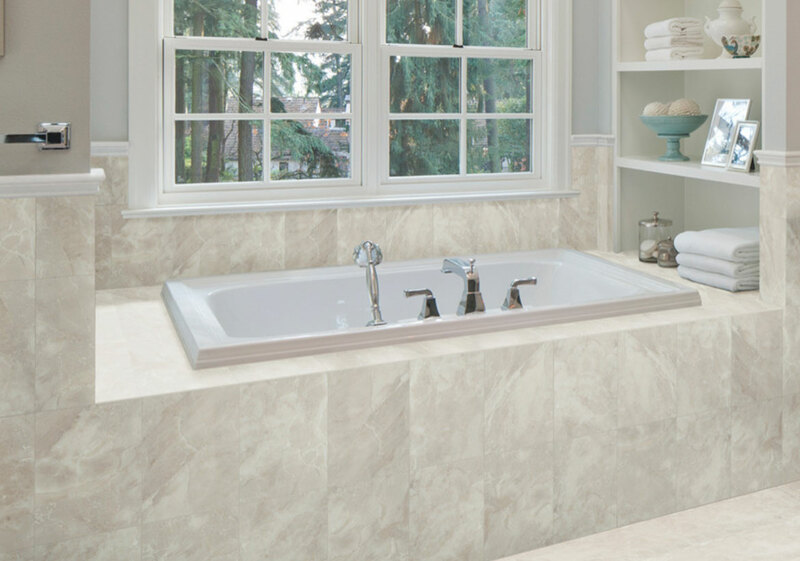 This traditional bath features American Olean Mirasol Marble Look Porcelain Tile. The Velvet line of glazed color-body porcelain marble look tile has a wide range of colors to make any space unique. The porcelain marble look tile looks so pretty with the sparkly mosaic tile. Ceramic marble tile is another popular and healthy alternative to real marble. It is also an alternative to porcelain, which is the more common material used to make faux marble flooring and tiles. Ceramic and porcelain marble tiles both have their advantages and disadvantages based on what you are looking for in your home. Some may even try to argue that ceramic and porcelain are essentially the same and that you will get the same look and value out of either, regardless of what you pay for. However, most will argue in favor of porcelain over ceramic. They are both viable options that are worth looking at, though. 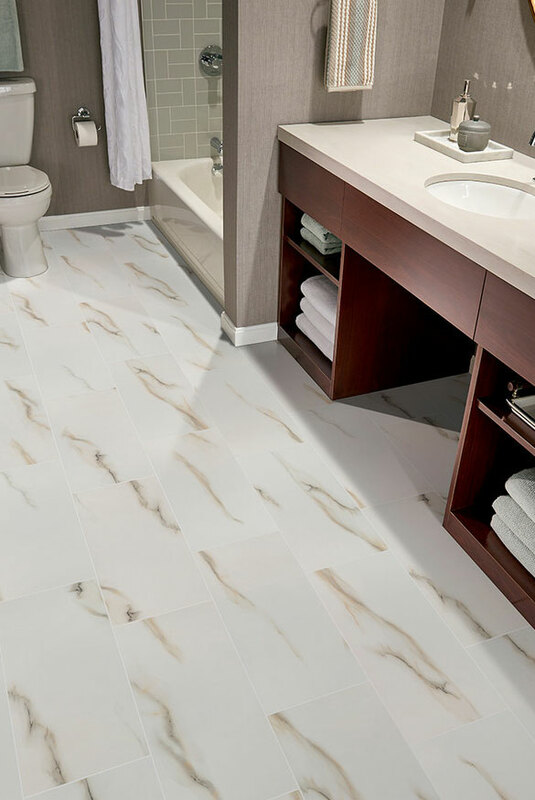 Ceramic tile is typically not as sought-after as porcelain tile, although they are both available on the market for a variety of different marble-like tiles. Keep in mind that both porcelain and ceramic count as “ceramic” materials; they are created with clay and fired in similar ways. Whether you decide to use ceramic or porcelain, you will find a wide variety of faux marble options that might meet your aesthetic and financial preferences. This bath features florida tile Precious rectified porcelain floor tiles and rectified ceramic wall tiles. Closeup of florida tile Precious rectified porcelain Calacatta stone look floor tiles. Another bath featuring florida tile Precious rectified porcelain floor tiles and rectified ceramic wall tiles. There’s a huge market for faux flooring and faux marble products. The selections are often expansive and can provide a range of colors and faux materials to choose from. But, exactly what is faux marble? What is faux flooring? Faux marble is a porcelain or ceramic tile made to look and act like real marble. It is often finished with a variety of colors and materials to mimic the natural veining patterns that marble has to offer. It comes in a variety of shades and hues, including white, gray, red, and more. There are several painting techniques used to create the appearance of marble, and they can be found at kitchen or hardware supply stores. Faux marble is best for used for columns, walls, and decorative spaces. It is completely possible to use faux marble for flooring and backsplashes as well, as long as you understand its limitations for use and the amount of wear and tear it can withstand. Faux flooring is a type of porcelain marble tile that can be used to cover a wide space of flooring. Real stone marble is often very expensive, and can often be too costly for homeowners who want to achieve an expansive marble floor throughout their home. Faux marble tile is a popular choice to combat the issue of expensiveness. Faux marble flooring can be achieved in a variety of ways. It’s easy to purchase ceramic or porcelain tiles from any flooring or tile supply store. 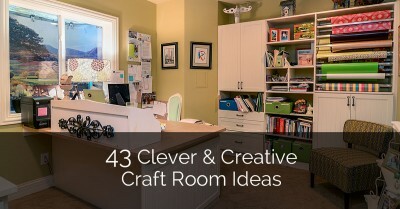 You can also achieve faux flooring through a variety of DIY projects. Just make sure that you know the materials you should be using and how to properly coat and finish your faux tile flooring look. You can find marble like tile everywhere. 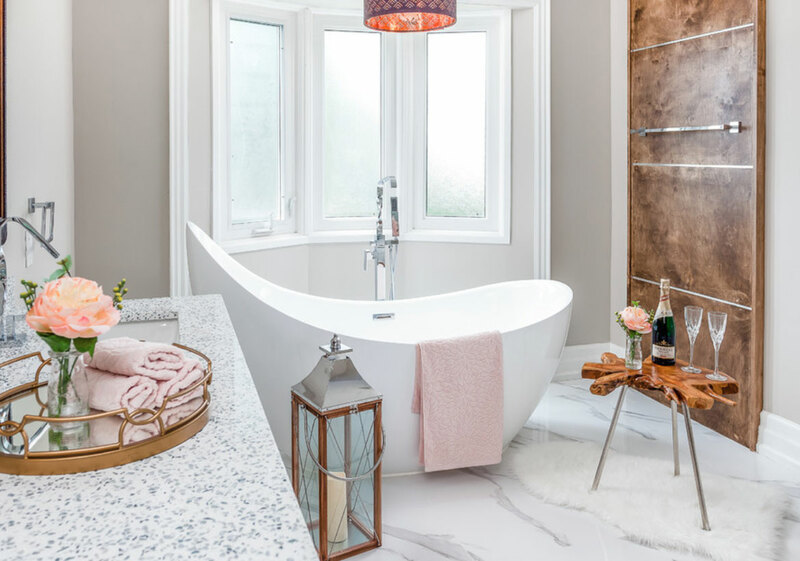 Tile that looks like marble is highly sought-after by a variety of homeowners and decorators, as it is the perfect solution for having tile that looks like real marble. Ceramic and Porcelain tile come in a large format style, meaning that it measures anywhere from 18×18 to 24×48. Big tiles are a popular look, especially for floors. 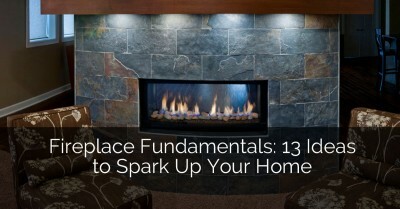 If you have a lot of space to work with, you can find a lot of popular styles that come in large format style. Large format tile is also good for walls as well as floors. 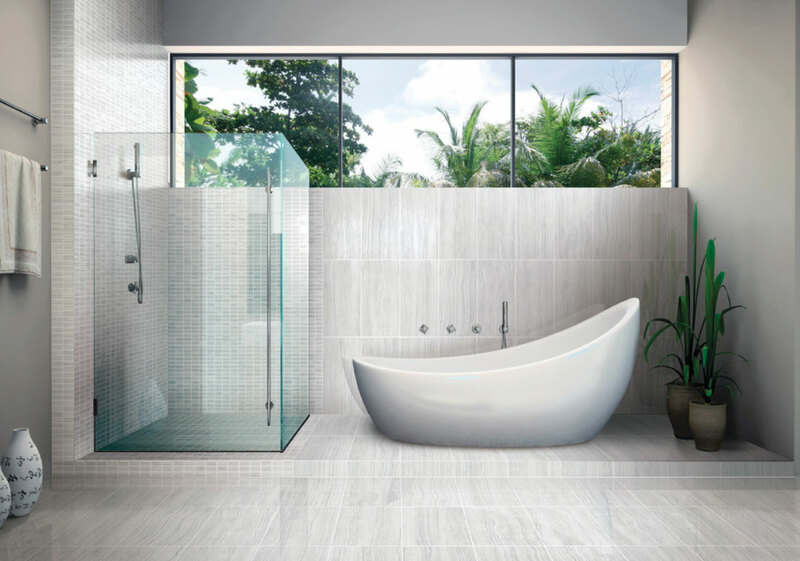 While traditional wall and floor tile sizes are typically smaller, their size has grown over the years to include wider format styles to offer new depths and bring new aesthetic looks. There are some great stone look tile options that mimic subway and brick tile shapes. 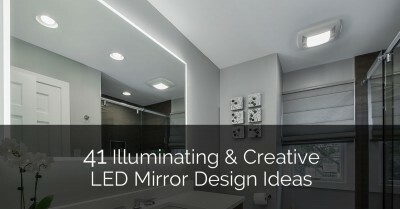 This is a great way to give your bathroom or kitchen some much-needed depth and texture variety. Ceramic and porcelain tiles that look like marble can be formed in rectangular bricks or smaller squares, which can be used together or separately for a classy and timeless look. Not only can you find these faux marble tiles everywhere, but you can find them in a variety of shapes and colors as well. There are some great stone washes to give you the stone like tile you’ve always wanted. Whether you are invested in a Carrara marble style, or you want something of a deeper hue, you will be able to find the porcelain tile that you need. 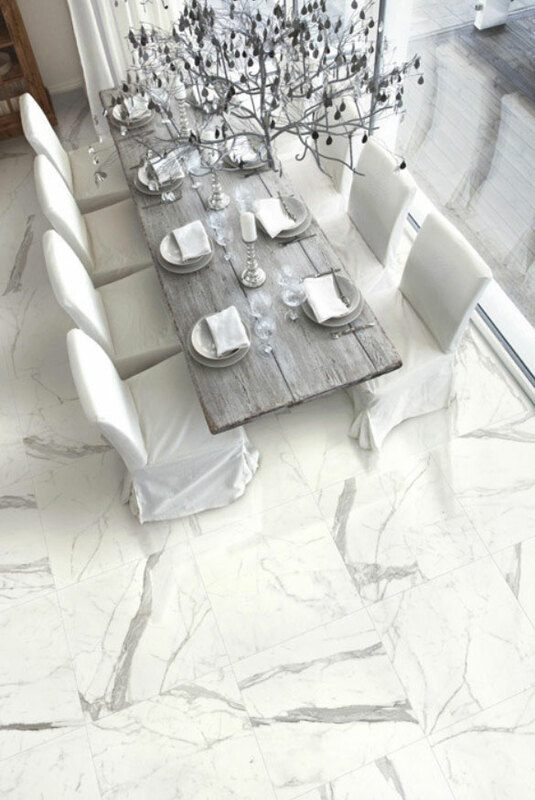 This dining area floor showcases Ceramicasa Versilia. An up-close view of American Olean Mirasol Carrara Marble Look Porcelain Tile. This marble look flooring features natural warm gold veins with a soft white background. 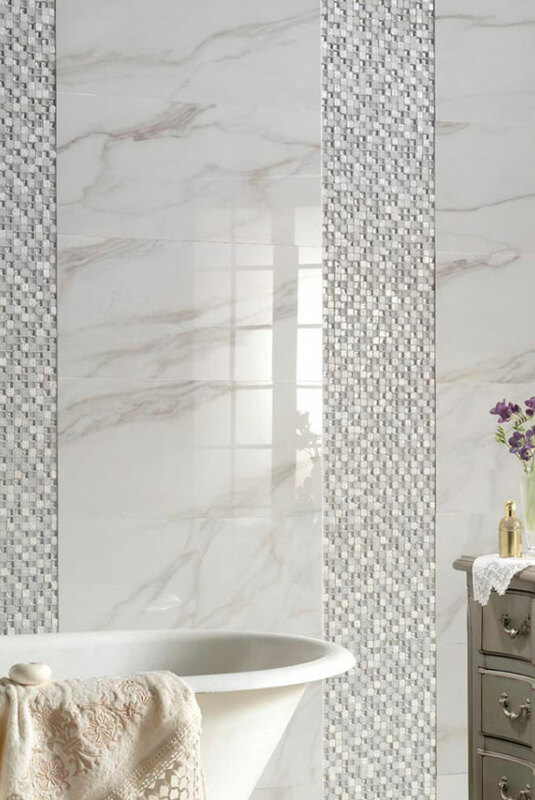 Marble-like tile is very desirable for homeowners. Whether you live in a condo or a larger house, there are likely some areas of the home where you wish you had a little marble to play around with. From backsplashes and countertops to wide flooring spaces, walls, and decor, marble can be used to create an Earthy depth. All white marble tile can be found at your local flooring store with faux porcelain and ceramic options. This stone-like tile can come in a variety of textures and shades of white, which will create a classic effect for a timeless room. All white marble tile is a good choice for decorating the walls of your bathroom, especially when you have white porcelain hardware to match it. It will give you the sophisticated appearance of marble, with a lot of versatility and longevity, without you having to worry about shelling out the high price of real quarried stone. Don’t forget about beautiful mosaic backsplashes and marble benches! 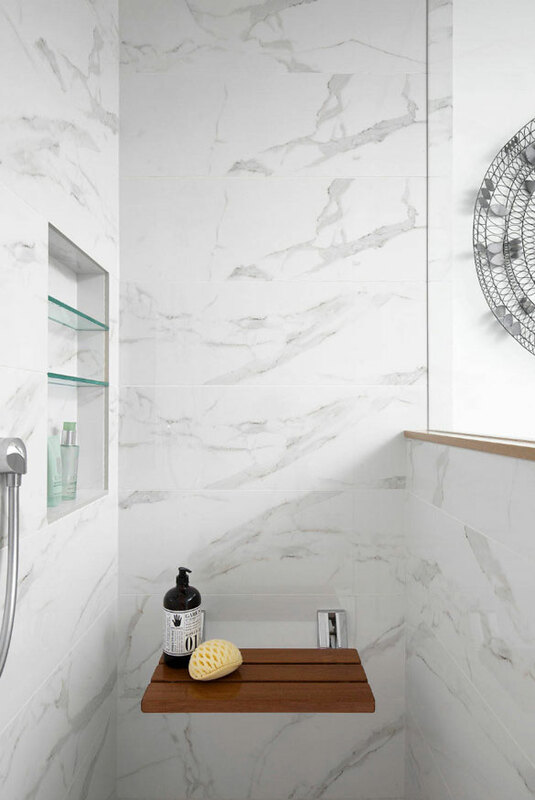 When decorating the smaller portions of your home, such as in a niche, you can use a variety of porcelain tiles that look like marble to achieve this project. 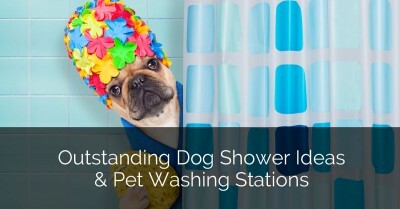 When it comes to decorating your bathroom, you know that the devil’s in the details. 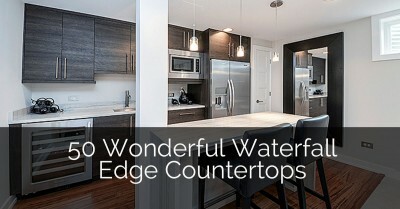 You can build great shower walls, storage niches, sitting benches, or decorative backsplashes with a great marble look. But, you don’t have to worry about spending thousands of dollars on it. 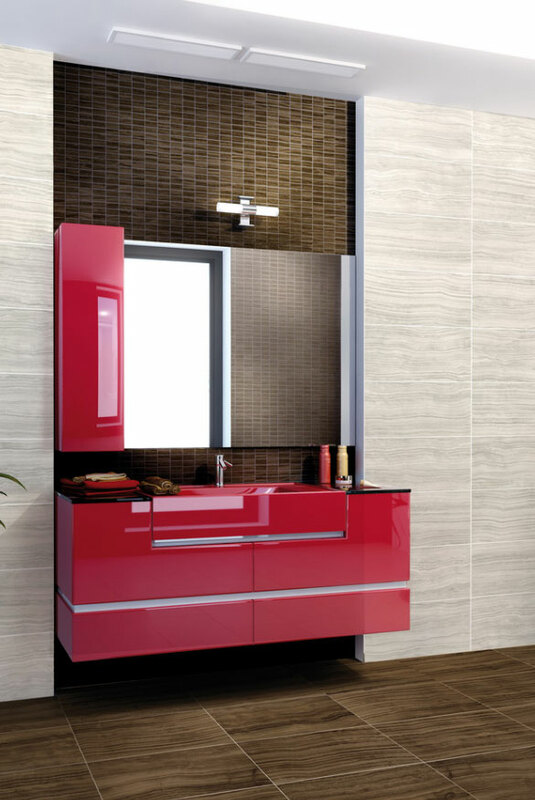 Instead, you can invest in porcelain and ceramic tiles to decorate your bathroom with. You can mimic not only the color and look of marble tile but the durability and temperature as well. 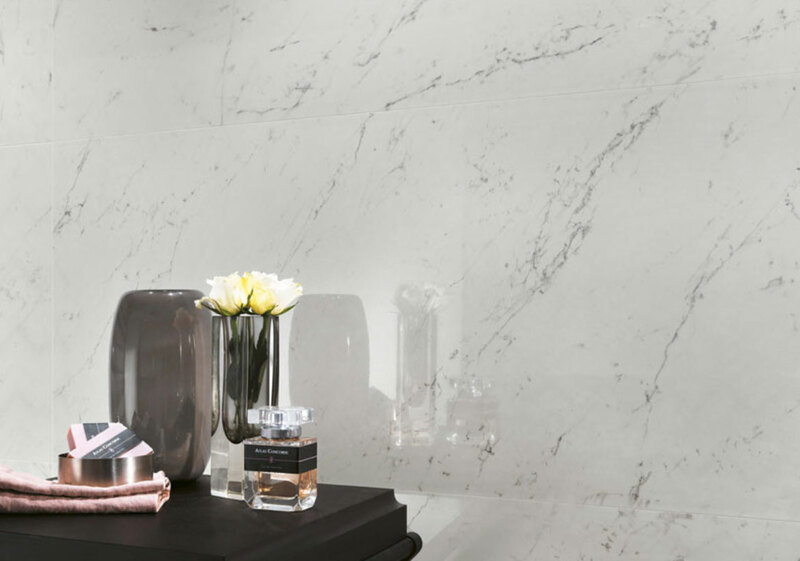 Certified porcelain is very durable and resistant to liquid absorption; plus, it is great at retaining temperatures to create a smooth and sleek feel on your hands and feet like the real marble it takes inspiration from. There are other ways that people have been using faux marble tile as well. 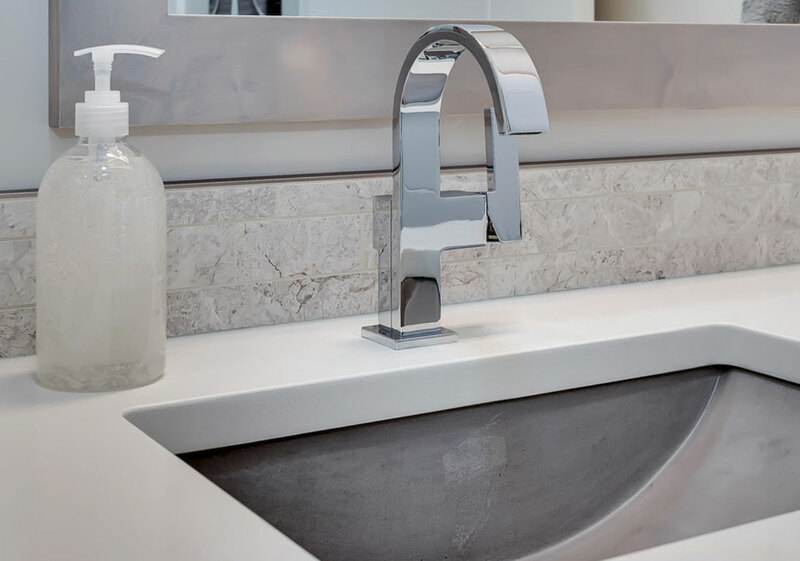 There has been a comeback in some vintage styles, as well as an introduction of new and exciting styles that can be inspiring for your new bathroom or kitchen remodel. Don’t forget that it’s important to install these materials properly as well. You’ll want to invest in a water-tight installation method that ensures the greater protection of your marble like tiles for years to come. Your porcelain and ceramic tiles deserve to last a long time, and they can be finished with a variety of beautiful finishes that make your flooring and walls look like the real deal. The proper installation of these tiles make it essential for its longevity and can add some real value to your home in the long run. If you plan on selling your home sometime in the future, you can use a porcelain tile that looks like marble to your advantage. 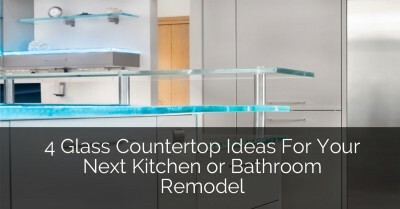 This is especially true if you are planning on investing in new remodeling or repurposing projects. Something as small as building a little nook in your shower for the storage of shampoo and soaps can add a lot of depth and variety to the look of your bathroom. And it can all be achieved using the different types of faux marble tiles. Marble is a classic and stunning building material that should be celebrated in all of its forms. 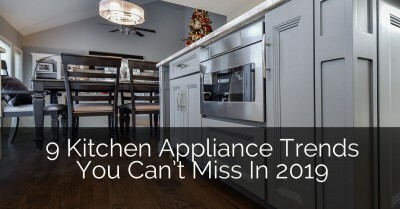 And now, you don’t have to break the bank trying to do so. You can invest in some cheaper and still-durable materials to reflect the classy look of marble for timeless home style.